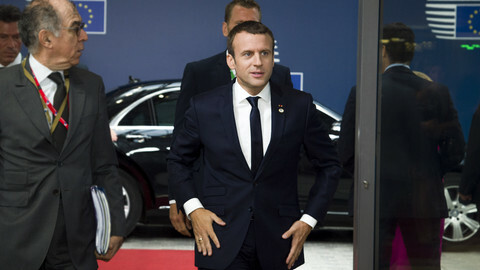 The eurozone should have a sizeable budget of its own and play a more muscular role in the global economy, French president Emmanuel Macron has said. He also said French labour reforms would create jobs and pledged a tough line on Russia in a wide-ranging interview in French magazine Le Point, published on Thursday (31 August). Macron said the new euro budget should be worth "several points of the eurozone's GDP" and be funded out of member states' tax incomes. The eurozone's combined GDP last year was €10.7 trillion. 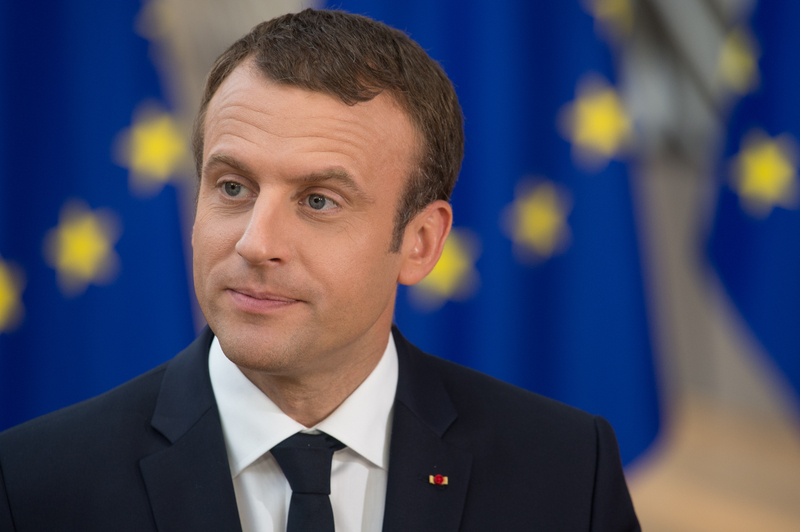 "The creation of such a budget would first of all mean establishing a minimum level of solidarity to eventually be able to raise money in common, invest, and absorb economic shocks that could hit Europe again," Macron said. 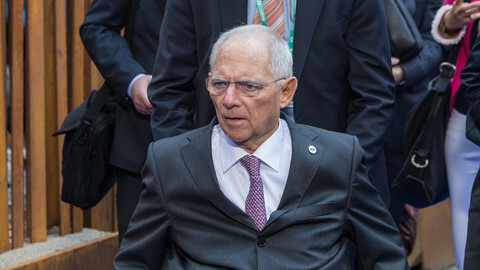 He said "Europe's fiscal policy is too restrictive today compared with those of China, Russia, or the United States, and our jobless are paying the price". 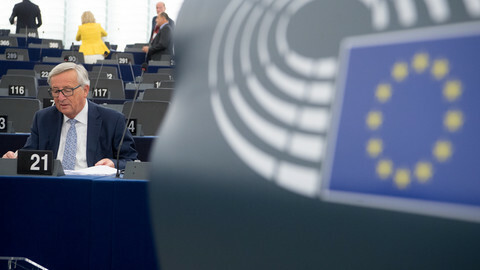 Macron's euro-budget idea comes after he called for a multi-format EU on Tuesday in which a "European vanguard" would press ahead on integration. 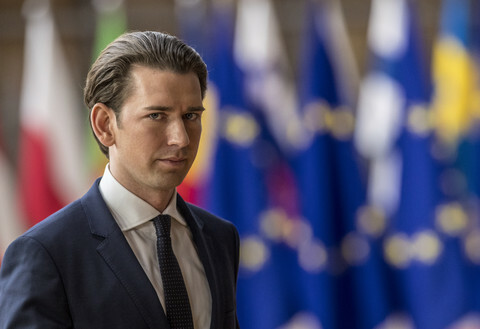 He promised concrete proposals after the German election in September. On Tuesday, German chancellor Angela Merkel nodded to Macron's ideas and said that she "could imagine an economy and finance minister" for the eurozone. Le Point published its interview, which was 16 pages long, the same day that Macron was due to unveil economic reforms designed to make France more business-friendly. Macron told Le Point he would "profoundly transform the economy, society and the political landscape," despite opposition from "old parties, old politicians, and their allies." 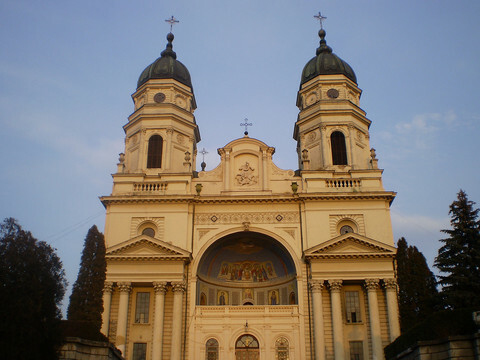 He added that the reforms would be "ambitious and efficient enough to continue to bring down mass unemployment". "We are the only major economy in the European Union that has not defeated mass unemployment for more than three decades," he said. He spoke amid a slump in his popularity to just 40 percent and with the labour reforms, to be presented on Thursday, that are likely to prompt protests by trade unions and left-wing activists. "I'm going to have to live for months with the impatience of the people," Macron told Le Point. "I'm going to have to think about changing tack, explain where we're going and what kind of France we want to build. I need to act profoundly, without giving in on anything. 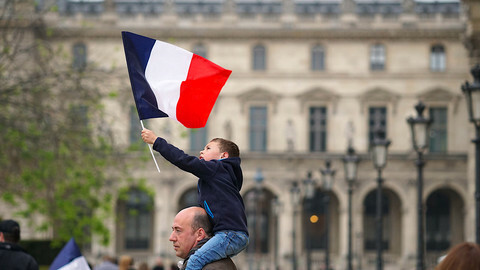 The French will be ready to believe again when the results are there," he said. He indicated that he would maintain a tough line on Russia over its invasion of Ukraine. He said he spoke with Russian leader Vladimir Putin "very directly and very frankly" on the issue. "On Ukraine, we have major differences with Vladimir Putin. I take note of it. France won't let him get away with anything," Macron said. He also said, in a faux pas, that Turkish leader Recep Tayyip Erdogan was one reason why his job was sometimes boring. "The global stage is not really a 'cool' scene, you know," he said. "I am the one who has to talk with Erdogan every 10 days," he added as an example of what he meant. Five decrees designed to reduce unemployment unveiled in France on Thursday in first political test for president Emmanuel Macron. 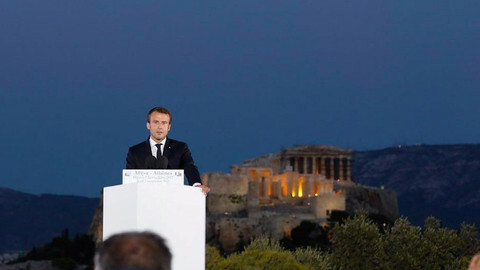 French president called for citizens' "conventions" to create EU "roadmap" for next decade in a speech in Athens. 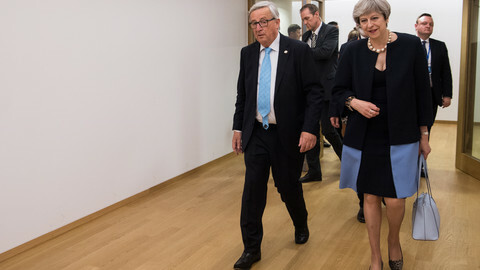 As Brexit negotiations approach the (possibly) grand finale of their first phase, the EU's attention this week is turning to the eurozone - who is the new boss and how to deepen and expand it.